Race day registration will be available at these prices: $100 (Adult) $40 (Youth). You can read the race day details online here. 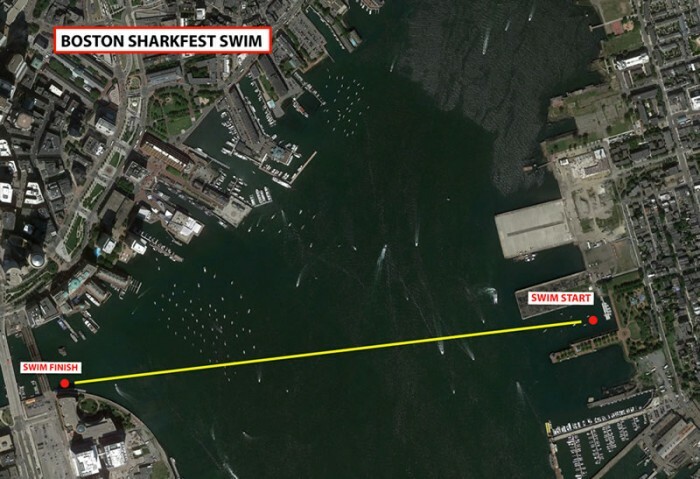 Sharks in Boston Harbor? Bostonians call them “Shaaahks”! 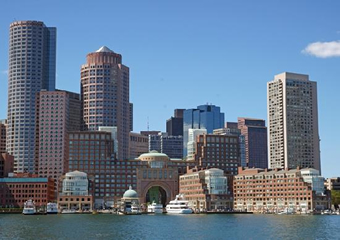 Imagine swimming across Boston Harbor from Piers Park Sailing Center in east Boston to the swim finish at the John Joseph Moakley US Federal Courthouse at Fan Pier in South Boston. You can do this! We are thrilled to bring our popular open water swim series to Boston. The 1500 meter competitive swim will have downtown Boston for a backdrop as athletes navigate across the channel to a thrilling finish. The Coast Guard will stop all boat traffic in and out of the channel during this event. Water taxis will transport swimmers from the finish line to the start of the swim. The event is limited to 800 participants - so don't wait too long to register! 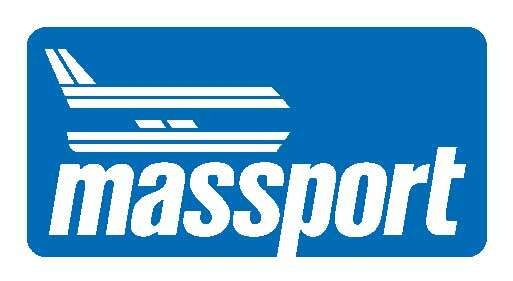 This will be the talk of the New England swim circuit. READ MOST UP TO DATE RACE DAY DETAILS ONLINE HERE. PARKING: Parking available for $15 (for 10 hours) in an underground parking garage at 11 Fan Pier under Babbo Pizzeria (entrances to parking garages are at located on Liberty Drive and Bond Drive). This is just a couple blocks from the swim finish where swimmers will catch the water taxis to the swim start. Swimmers are required to either take the water taxi or public transit (Piers Park is 4 blocks from the Maverick T-stop on the Blue Line) to the swim start. There is NO PARKING at the swim start. CANCELLATIONS: Registrations are non-refundable. If you can no longer participate in this event, you may receive a rollover credit (minus a $20 processing fee) toward a future event as long as you let us know by August 17 2016. After that date, a doctor's note is required to receive a credit.